Southern Equine Service looks forward to serving you and your horses. 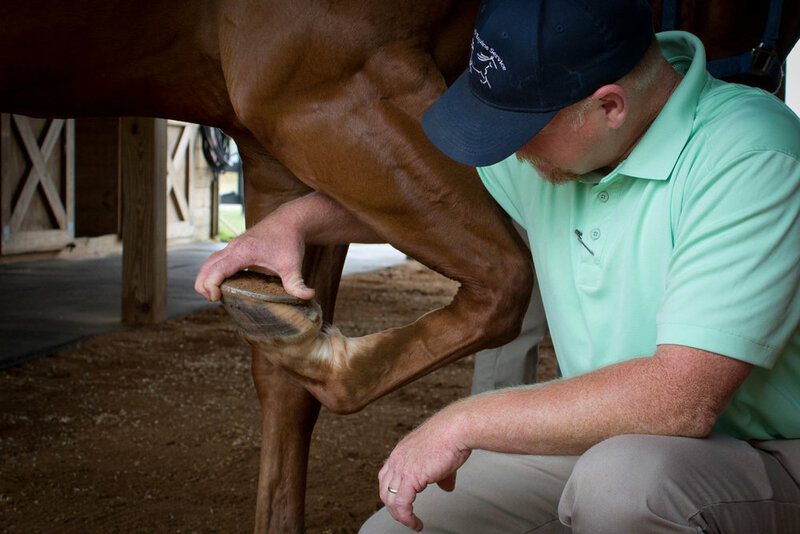 We strive to provide compassionate, cost-effective equine veterinary care to help ensure your horse’s general wellness as well as to treat short-term and chronic conditions. Dr. Nelson Pinto is a board certified veterinary ophthalmologist who commutes from Savannah Animal Eye Clinic in Savannah Georgia, to consult on ocular cases as well as perform specialized procedures to aid in healing of our patients.